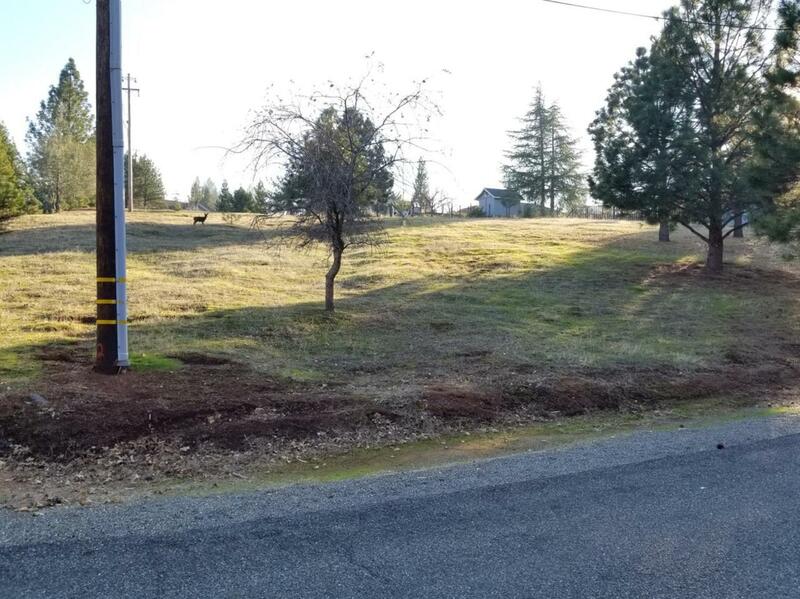 This corner lot in the gated community of Auburn Lake Trails is perfect for people who are looking for an alternative to the purchasing a resale home! Come out and see this property for a great opportunity for your own custom built home! Listing provided courtesy of Kirkson Realty Group. Listing information © 2019 MetroList Services, Inc.